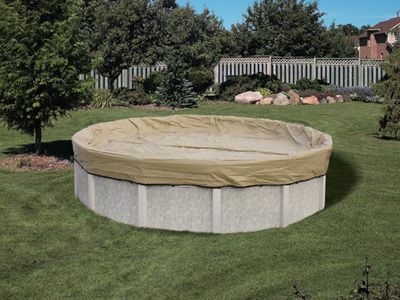 At National Discount Pool Supplies, LLC we stock and sell only the finest Pool Covers available. From our popular Clear Solar Pool Covers to our extensive selections of Winter Pool Covers and Safety Pool Covers. Shop and Compare. We will not be undersold!